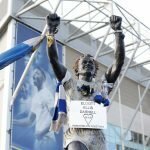 A look back at what happened on this day May 8th in the history of Leeds United. *On this day 2001, Leeds amazing adventure in the Champions League eventually came to an end in Valencia. Leeds were dealt a blow on the eve of the game when influential midfielder Lee Bowyer was banned for an off the ball incident in the first leg. Valencia made light work of Leeds with a 3-0 win. 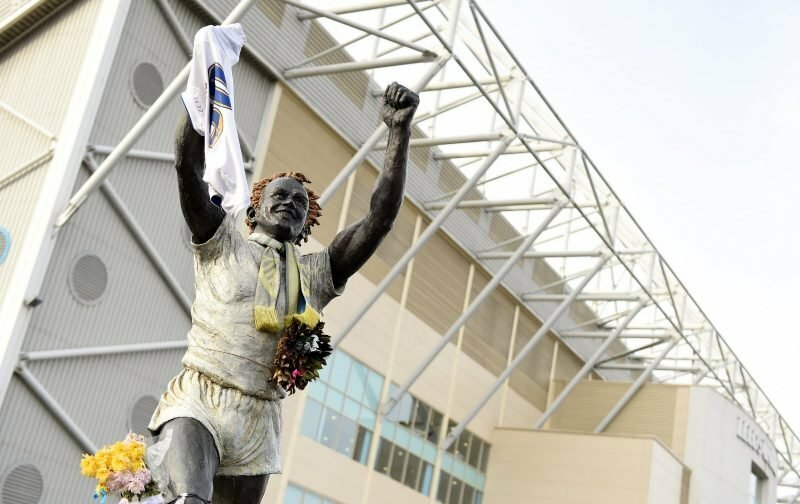 **In 2010, Leeds United clinched promotion to the championship on a dramatic final day at Elland Road. Leeds needed a win to guarantee promotion and it all looked to be going terribly wrong early in the second half. Max Gradel had already been sent off and now they trailed 1-0. On a rollercoaster of an afternoon, Jonny Howson came off the bench to pull Leeds level and Jermaine Beckford scored the winner soon afterwards as Elland Road erupted. On this day in 1935, Jack Charlton was born. The central defender spent his career at Elland Road making 773 appearances for Leeds, a club record, as well as helping England win the World Cup in 1966.